Move right in! 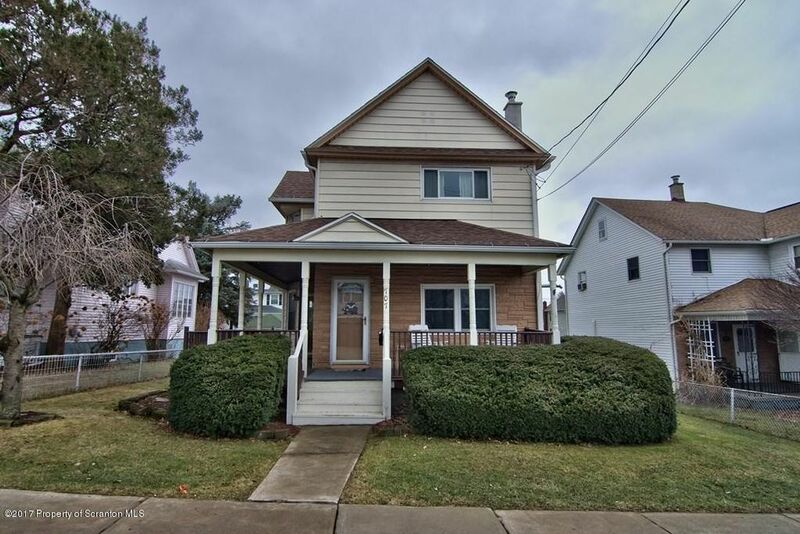 This home has been renovated and is great condition. The rooms are very spacious, there is new flooring, a new roof, a flat back yard, off street parking and a garage. Directions: Main ave to west lackawanna to right onto east lackawanna ave.